This is the third entry in a series of articles exploring the ins-and-outs of social marketing websites designed for the reading community. LibraryThing is an online service to catalogue books and make connections. It searches the Library of Congress, all five national Amazon sites, and more than 690 world libraries for its information. You can edit your book’s information, search and sort it, ‘tag’ books with your own subjects, or use the Library of Congress and Dewey systems to organize your collection. Through the social-networking functionality, readers can check other people’s libraries, as well as swap suggestions. LibraryThing also makes book recommendations. 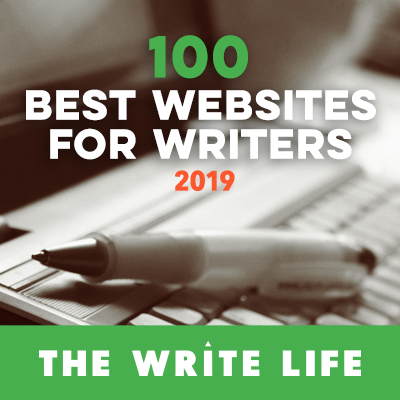 The site actively discourages blatant advertising, preferring to focus on the ability of readers to make more personal connections. They frown on unsolicited requests, whether for friends or reviews, so it pays to engage in the discussion areas of the site, in order to maintain visibility. You can become an official LibraryThing author, which is like having a verified Twitter account – people know that your profile is directly linked to your professional writing work. You can catalogue up to 200 books on a free account. Any more than that requires a fee of $10 a month or $25 for a lifetime membership. Establish yourself as an official LibraryThing author. Join the Hobnob with Authors group, which is a discussion forum for readers and authors to connect. You can start conversations or offer copies of your book. Sign up for Author Chats, which are scheduled discussions with authors. Hold giveaways with your book to generate buzz. You can add information about local events, such as readings, to the LibraryThing Local section. These events will also show up on your author profile. There are a variety of options for writers to take advantage of chats and discussions. Some functionality available through iPhone app, LibAnywhere. Encourage people to add you to their library and review your work.